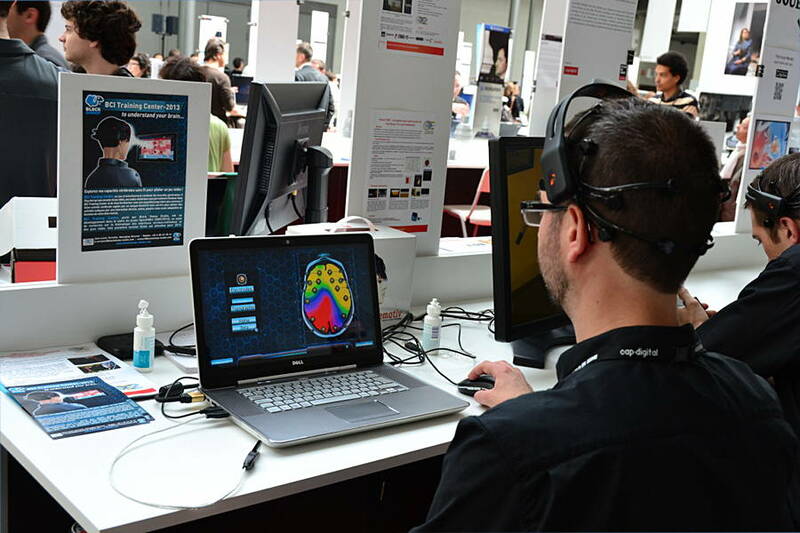 We have presented the OpenViBE2 ANR project at Futur en Seine last week. We have had a stand together with our partners Blacksheep Studios and Clarte and we were presenting the prototypes created during our collaboration. Presentation of the Mind Shooter game. 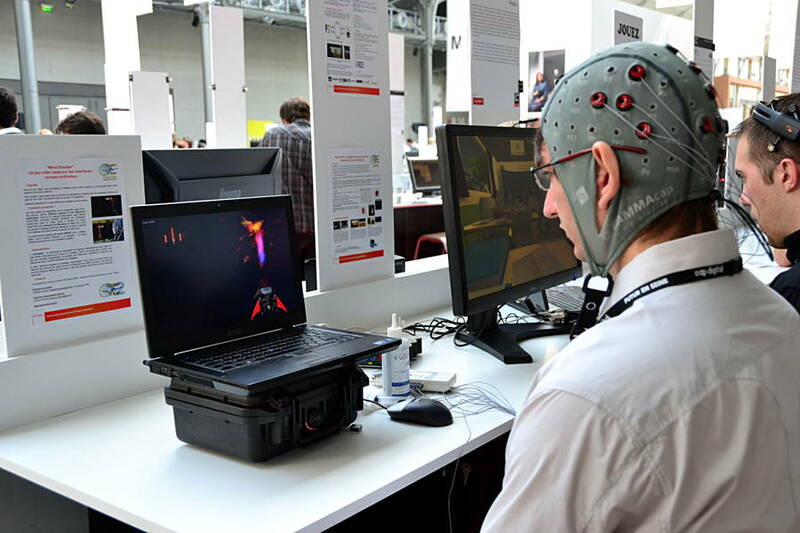 Demonstration of the Brain Trainer game, developed by Blacksheep Studios. 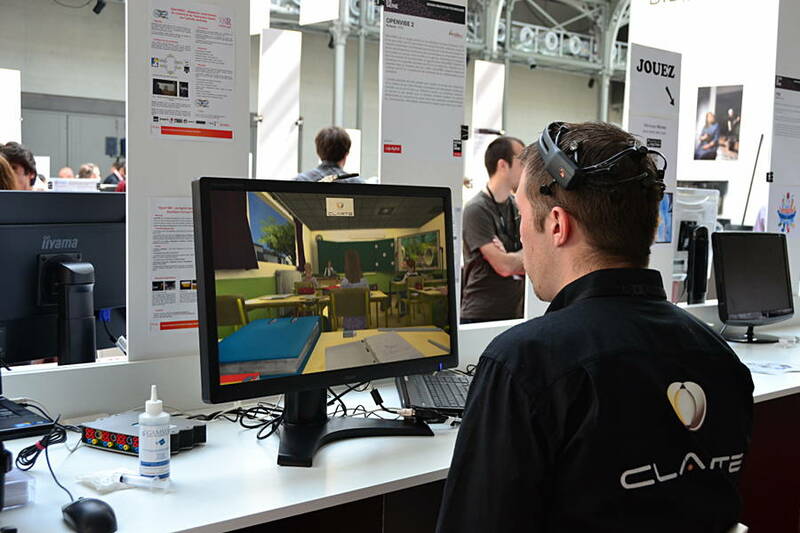 Demonstration of the Virtual Class for ADHD treatment, developed by Clarte. This entry was posted in News and tagged Demostration, Futur en Seine, OpenViBE2, Paris. Bookmark the permalink.